There is a lot to consider when adding a fence on your property. These days, searching the internet for “Fence Installation”, “Fence Company”, “Fencing”, “Fence Contractor” and “Fence Installers” can be quite productive. 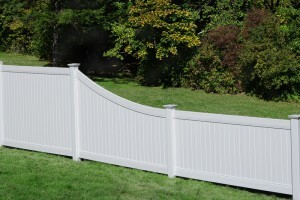 With all these local fence companies on the internet, who does one choose? Our advice is to do your research and go with your gut! 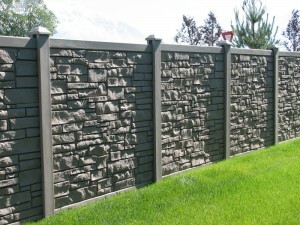 Being a Local Minnesota Fence Company, we have to tell you, upfront, are biased. And can easily tell you that our company can give you exactly what you want. Because we have been in business doing the exact same things for all our clients for over 50 years. But the choice is yours and we respect that. 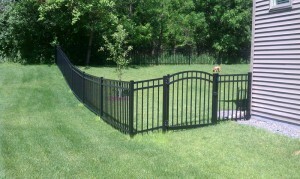 So, let us help you with Tips for Selecting a Fence Installation Contractor in Minnesota. Website – After your Google Search has given you a list of fence companies near you do research on the companies that stick out to you most. Don’t just call the number immediately. Check to see if they have a website, what it looks like, their experience level and the fencing product they offer. Lack of a website and/or a weak website tells a potential client that they aren’t investing much in their company, its image and accountability. Social Media – Social Media is a great way to boost a businesses credentials and strut a company’s stuff! This allows others to get an inside look at the company, have an easy way to communicate and share knowledge about the industry that might help others. 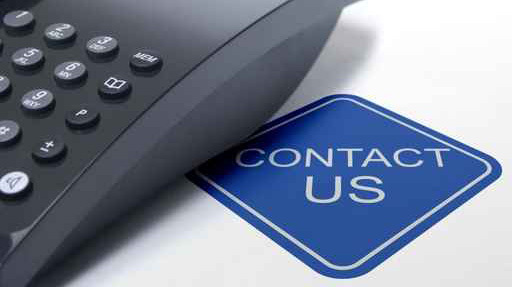 Contact – Communication is key when dealing in the service industry. Call a company that looks legitimate on google. If you call a company and they do not answer leave a message. It should not take them more than 2 days to get back to you. First impressions are important and can easily show you what you will likely deal with if you choose the company. Estimate – Most Fence Companies should give you a Free On-Site Estimate. This is where they come out, measure the fencing area, talk about products and give you a good estimate on what your costs are going to be. There is no rule that says you can’t have more than one company come out. Referrals – If you are getting serious with a company, ask for a couple referrals. 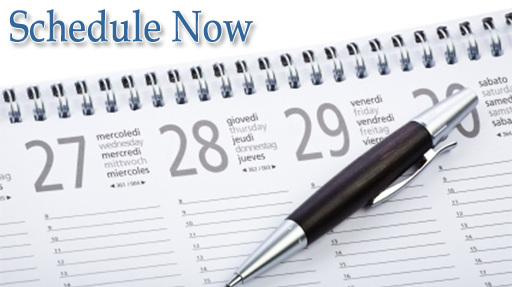 This will help you ensure they take care of their clients and will do the same for you. Warranty – Always ask if there is a warranty! And remember that a warranty is only as good as the company that provides it. Be sure the company you work with has years in the business before you decide, especially if the warranty is an important aspect for you.